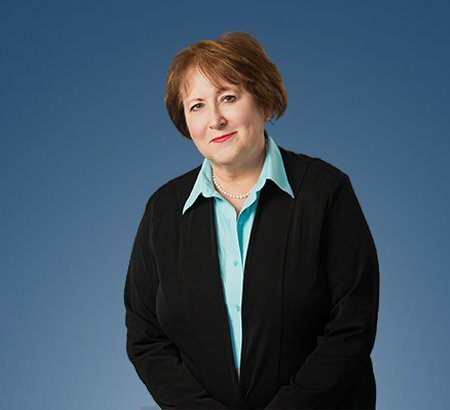 A large part of Louise A. Jackson’s practice is helping clients comply with laws and administrative rules and pronouncements. During all of her career, she has advised nonprofit organizations, mainly charitable, on the all aspects of operation. The practical side of her advice comes from her long-term involvement in bar association activities and on serving on nonprofit boards. Her practice areas include all aspects of federal and state taxation, nonprofit organization formation and operation, general business advising, employee benefits design and compliance and estate planning and probate. Ms. Jackson is a member of Eastman & Smith. Ms. Jackson represents clients before federal, especially the IRS, and state administrative agencies in all types of matters. She saw the operational side of an agency during her 14-year stint as a member of the Ohio Board of Tax Appeals. On rare occasions, she has found it necessary to take an administrative appeal through the courts. She is experienced in all aspects of estate and tax planning with the goal of carrying out the client’s wishes for the distribution of his or her estate according to expressed goals. She oversees the post-death process and planning, especially where small businesses and/or significant charitable gifts are involved. Additionally, Ms. Jackson has advised small businesses on formation and operation using her legal knowledge and practical skills acquired in the family construction business when she was growing up. Louise A. Jackson joins Eastman & Smith Ltd.
Is It Time for Your Church to Start an Endowment Fund?